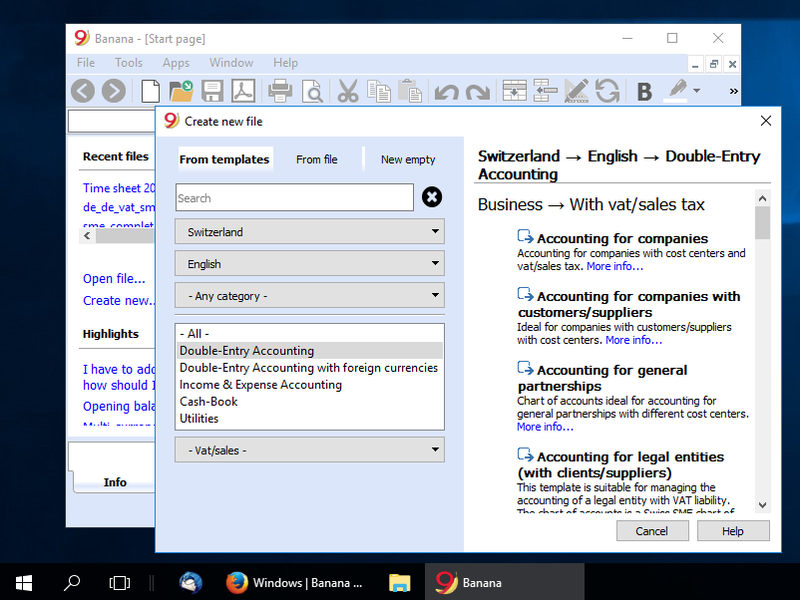 The Banana Accounting Windows version is a native application for Windows. The software is spreadsheet inspired, and then perfected for a professional accounting use. Files created with Banana Accounting 9 for Windows are completely interchangable with the Banana Accounting for Mac, Linux and Android versions.